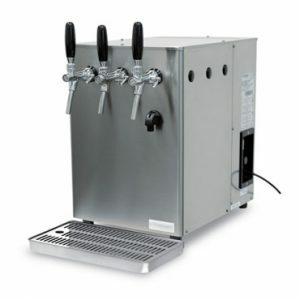 Smart Soda caters to the hotel industry considering their core requirements. Hospitality industry receives customers of all sorts and it’s highly required for an established hotel to serve nothing but quality services. The Eco Friendly water filtration system offered by Smart Soda meets that requirement seamlessly. Every Hotel has to take care of health and wellness of the guests they receive. If you are a hotelier it becomes mandatory for you to sustain that requirement. We not only provide you cold sparkling water to serve your guests but also will help you to showcase your brand more with your LOGO on the custom made bottles to offer them. 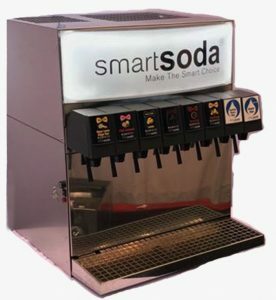 Smart Soda’s versatility is endless and can be used in your spa, gym, pool, breakfast/lobby area and restaurants as well as in-room bottled water for your guests. 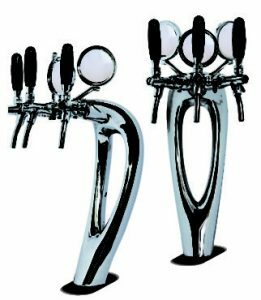 We have different sizes and designs of systems available to suit the interiors and décor of your property. 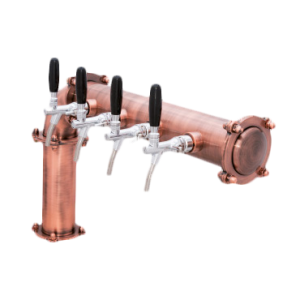 For a successful establishment like yours, it becomes a vital part of service to include the unlimited cold and alkaline water supply keeping your guests hydrated and healthy. The natural organic flavors just adds to the quality you want to offer your guests. Whether you are a budding hotel or an established star property, Smart Soda sparkling water solution is what you need to keep up with the trend and to match up the quality that you want to offer as host.